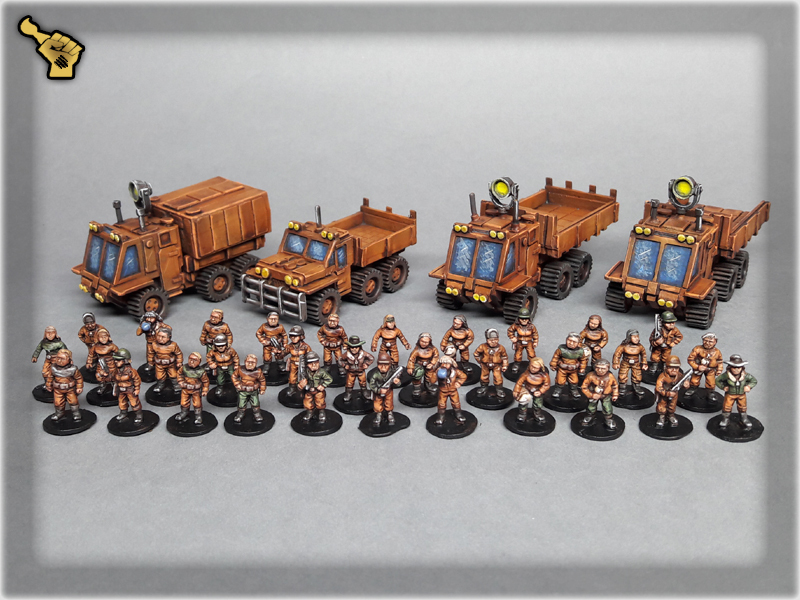 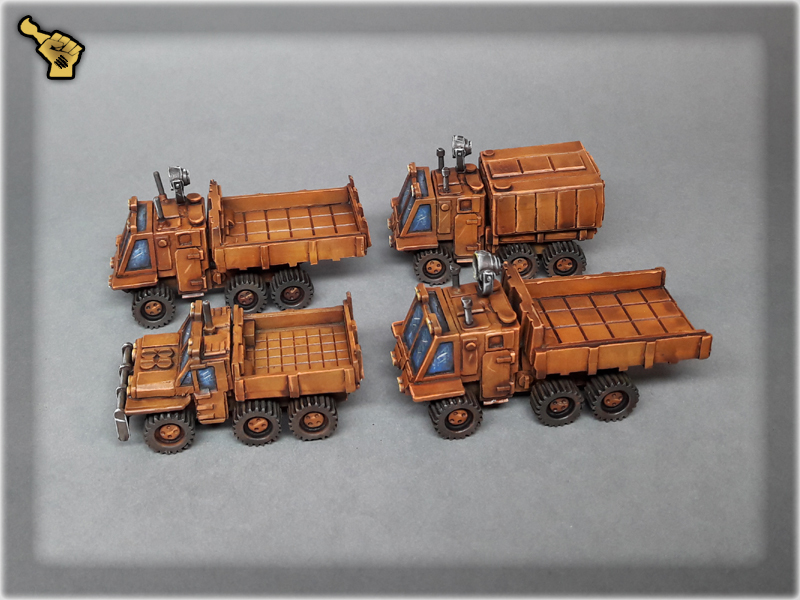 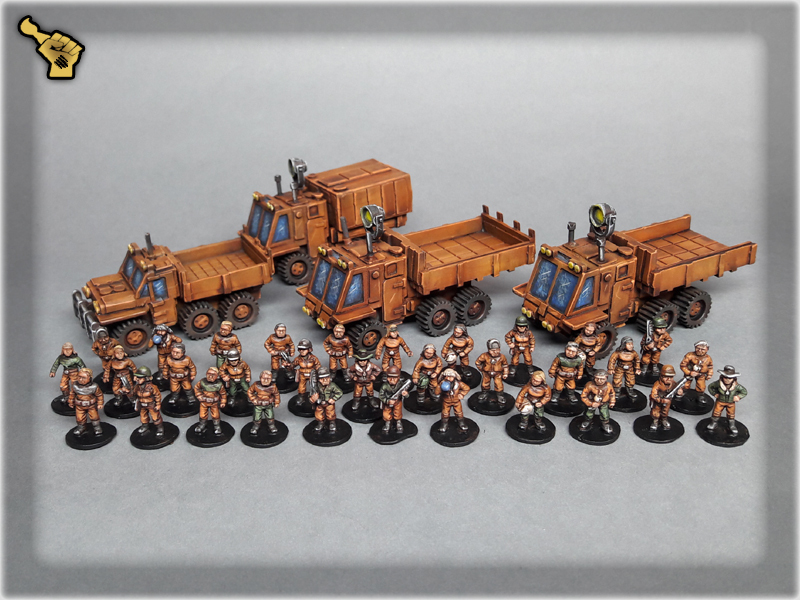 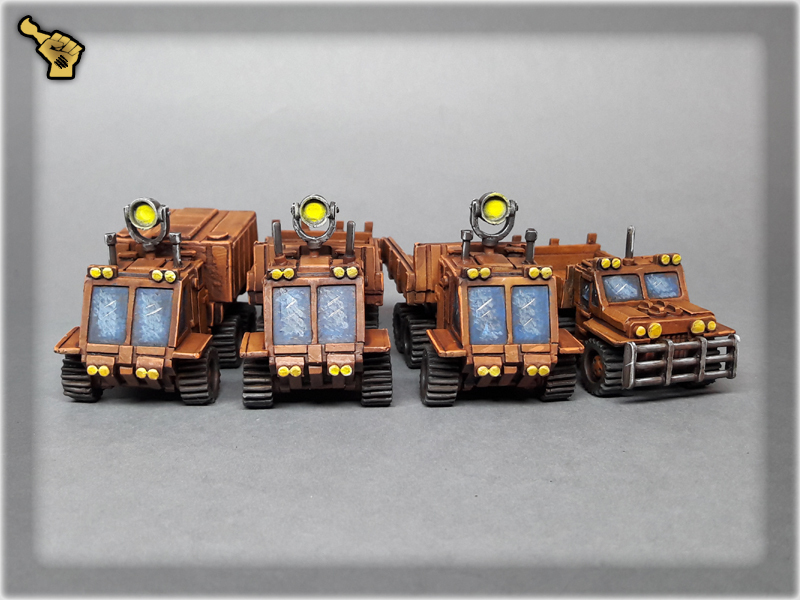 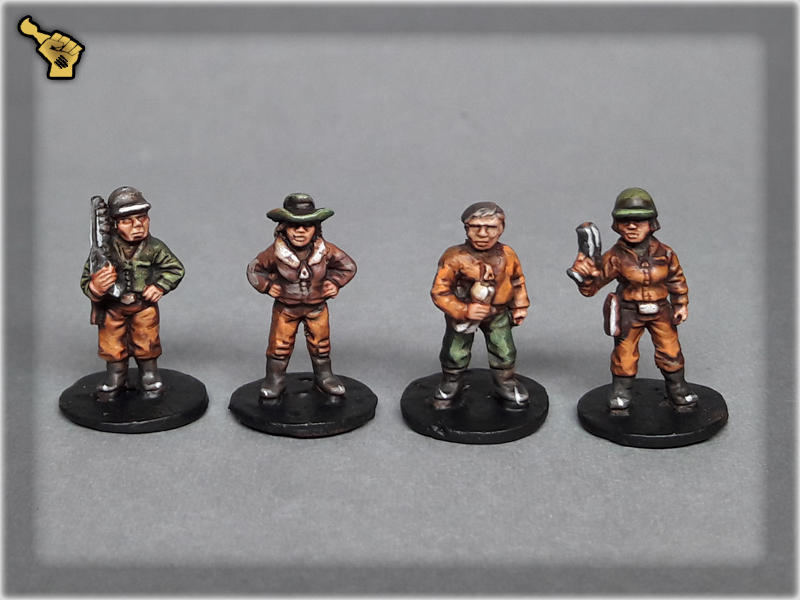 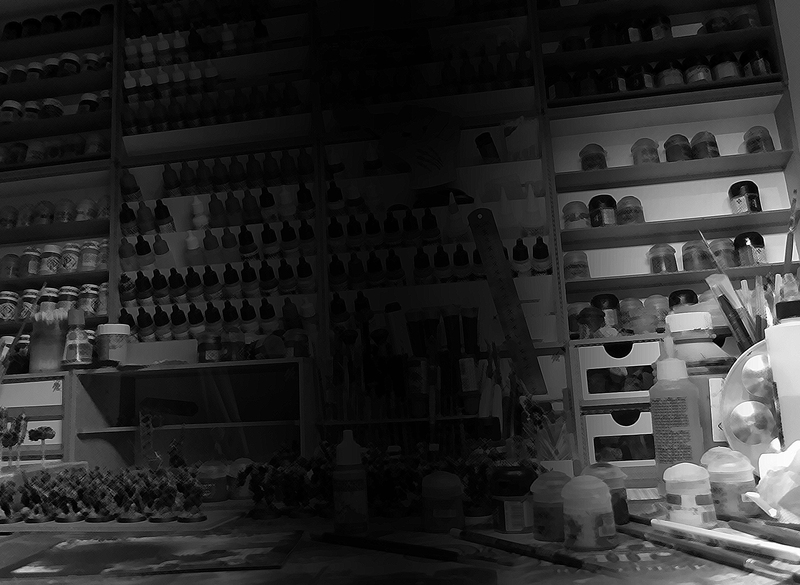 Civilians from Ground Zero Games, 15mm scale ‘Stargrunt’ painted lvl 3 with additional edges. 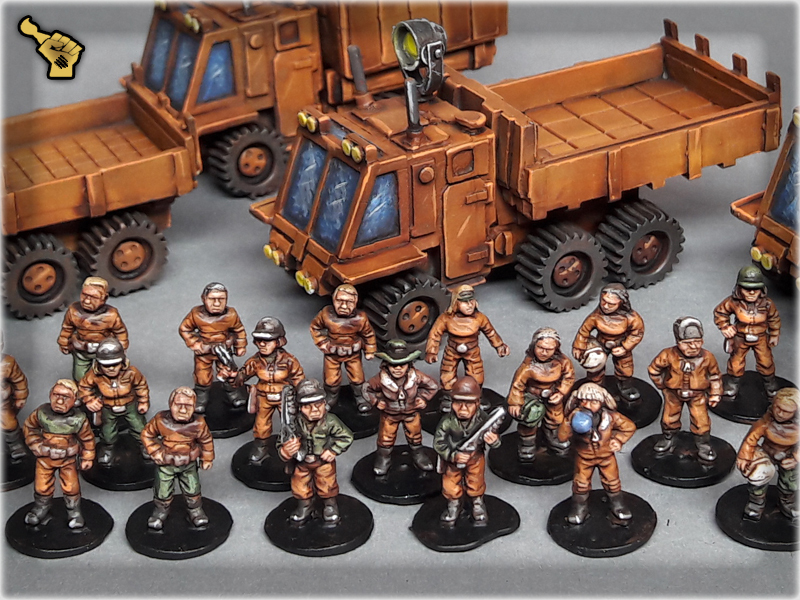 First time against such scale – I felt like if I was playing toy soldiers once again. 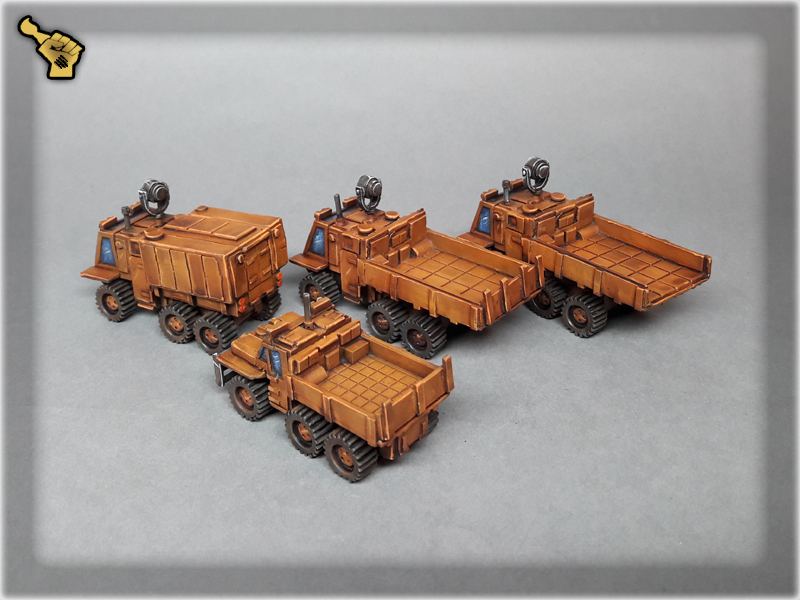 There’s something about these miniatures – I was mesmerised by the tiny vehicles, troops and equipment.